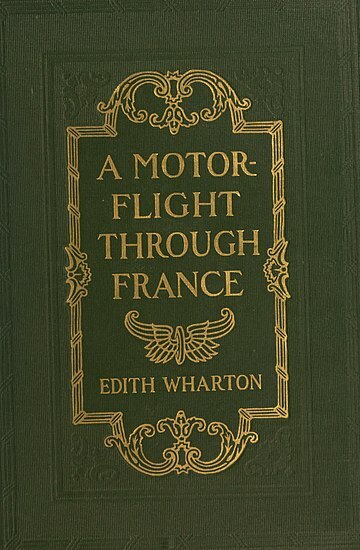 A Motor-Flight Through France (1908) is Wharton's travel novel espousing the revolutionary new mode of touring: "The motor-car has restored the romance of travel." Long before the days of interstate highways, indeed! 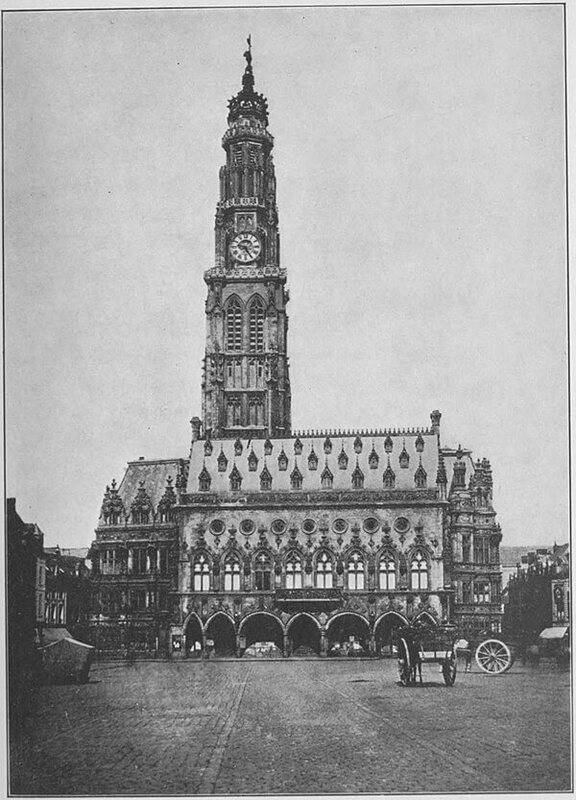 You may also enjoy another early car-trip adventure, Sinclair Lewis's Free Air.